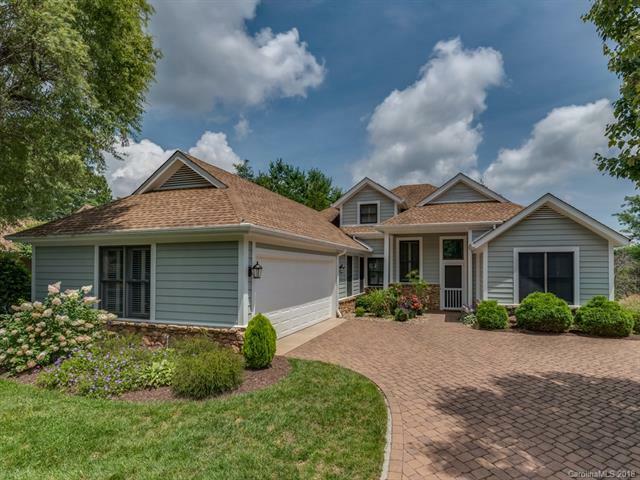 2 Spring Ridge Lane, Hendersonville, NC 28739 (#3419013) :: Caulder Realty and Land Co.
A must see, beautiful Meadow Ridge Cottage, completely renovated and move-in ready! 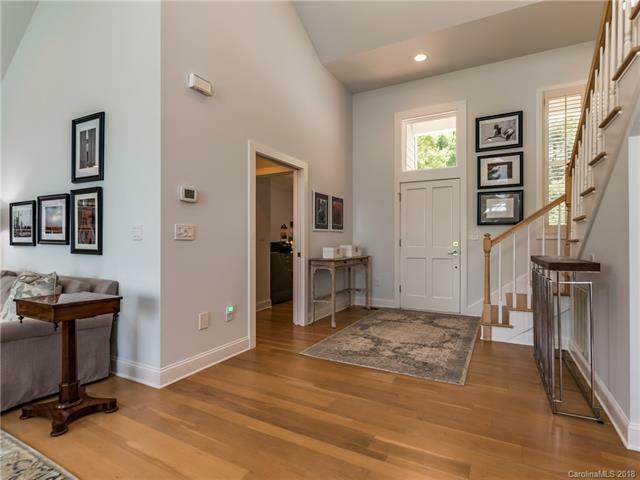 Walls of windows to watch the ever-changing Eastern mountain ranges, open floorplan and with an additional family room/sunroom perfect for watching gorgeous sunrises or rising moons. 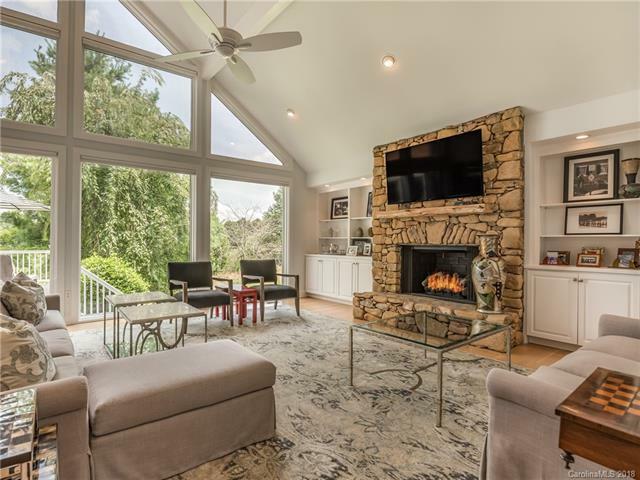 It has a hint of a contemporary feel with clean lines, yet the warmth of the centerpiece stone fireplace in the great room. Youll love the fabulous light and bright kitchen with white, painted cabinetry, granite, marble backsplash and stainless appliances. The laundry room will not disappoint and the spacious master suite will delight. Located on a lovely corner lot with additional common area on 2 sides which makes it feel very private. Landscaping is included in the fees. Furniture package available. 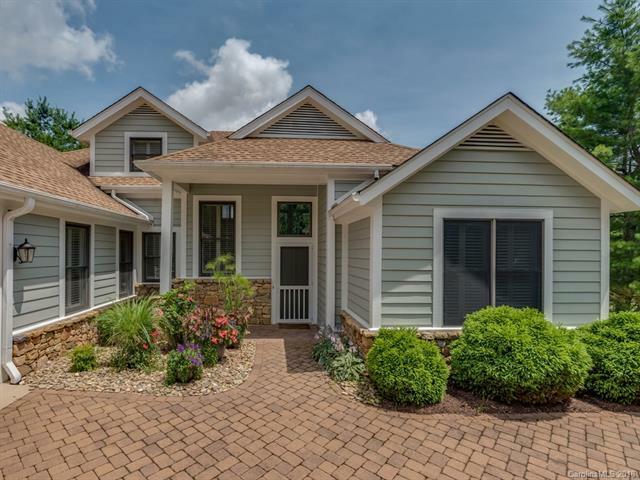 All of this and located in Champion Hills, one of the top 100 golf communities and just 8 minutes to charming downtown Hendersonville with great restaurants, shopping and grocery stores.